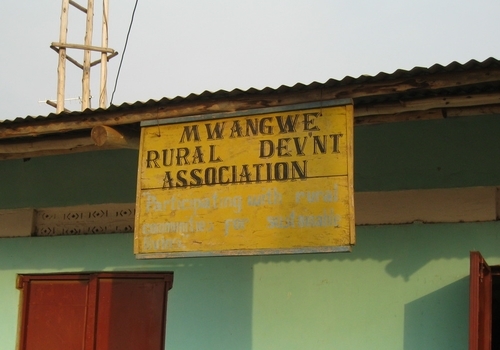 The MRDA, a non-governmental organization, is our local host organization and our partner in the water supply project. The MRDA has proposed the construction of 5 new wells (boreholes) and 10 shallow wells to improve the access of the community to clean water. The presently available water sources are not convenient to much of the population and, as a result, the majority of people rely on water from unprotected surface water sources. The mission of the MRDA is to fight poverty and disease in the Kyanamukaaka community through improved nutrition, better cooking stoves, and the provision of safe water. The goal is to achieve this through construction projects (such as boreholes and shallow wells) and sanitation education. Johnmary Ssebayigga is the driving force behind the work undertaken by the MRDA in the Kyanamukaaka area. 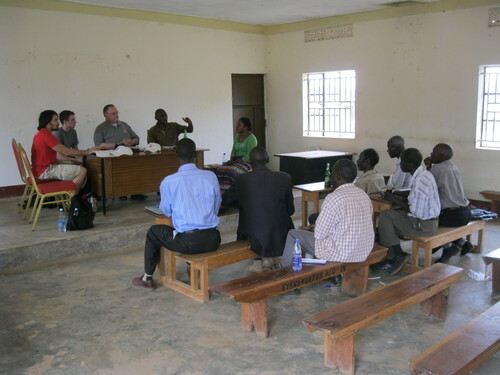 He facilitated the arrangements for the February 2014 Assessment Trip and scheduled meetings with each of the five villages we visited. Johnmary will coordinate our ongoing contact with the villages, executing a Project Partnership Agreement that spells out the responsibilities of the Frederick County Professional Chapter, MRDA, and the local village. In addition to being our interface with the communities involved, MRDA will be responsible for the local procurement of materials and labor. They will also take custody of used but still serviceable pump parts that can be drawn upon in the event that an existing well pump malfunctions. MRDA will monitor and report on conditions in each of the villages, specifically concerning any improvements constructed as part of this project.